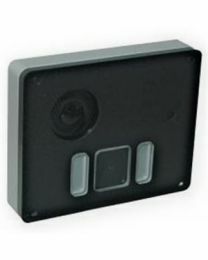 Camera and speaker module for Nexa push buttons panels - IP systems. 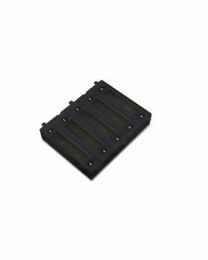 Illumination module for N3002/AL and NX3002 informative modules. 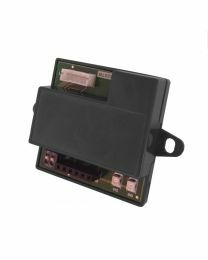 Push buttons electronic module for Nexa panels. 4+n installation. 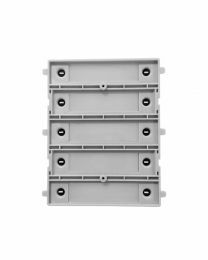 Push buttons electronic module for Nexa panels. 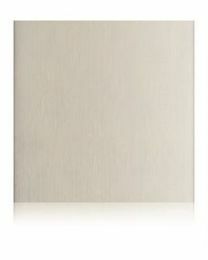 digital installation. 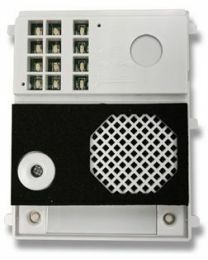 Sound module for Nexa panel. 2Plus installation. 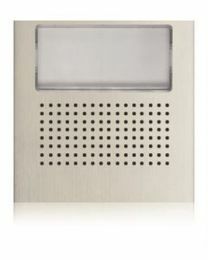 Sound module with color camera for NEXA - INOX panels. Plus installation. 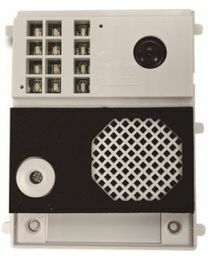 Sound module for Nexa panel. Plus installation. 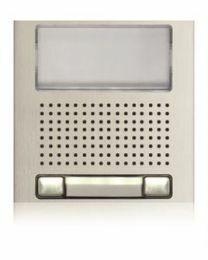 Sound module for several access doors systems with Nexa panels. 4+n installation. 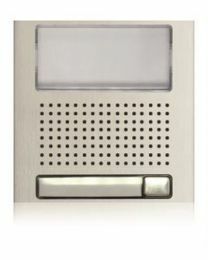 Sound module for one access door systems with Nexa panel. 4+n installation. 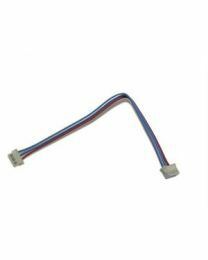 Analog link cable for EL610A electronic push buttons module. 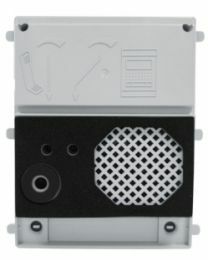 Nexa audio / video grille module without push buttons. Aluminium. 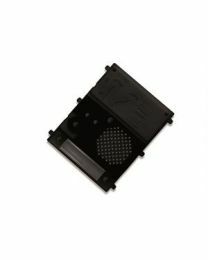 1 push button Nexa audio / video grille module. Aluminium. 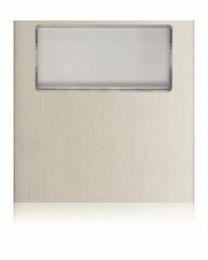 2 push buttons Nexa audio / video grille module. Aluminium. 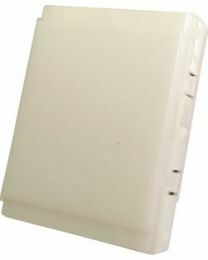 Nexa blank module. Small informative window. Aluminium.